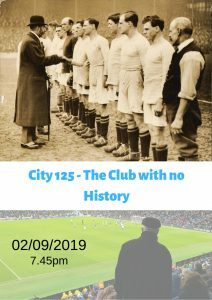 Dreamshed Theatre is delighted to come to the Barnfield Theatre with Bill Cronshaw’s new show which takes a romp through Manchester City’s history in this, City’s 125th anniversary year. ‘It’s like a fairy tale!’ says the life-long Blue as he introduces us to characters including a young lad, an elderly fan, a daydreaming manager of an amateur lads’ team and a long-suffering wife, girlfriend and mum. 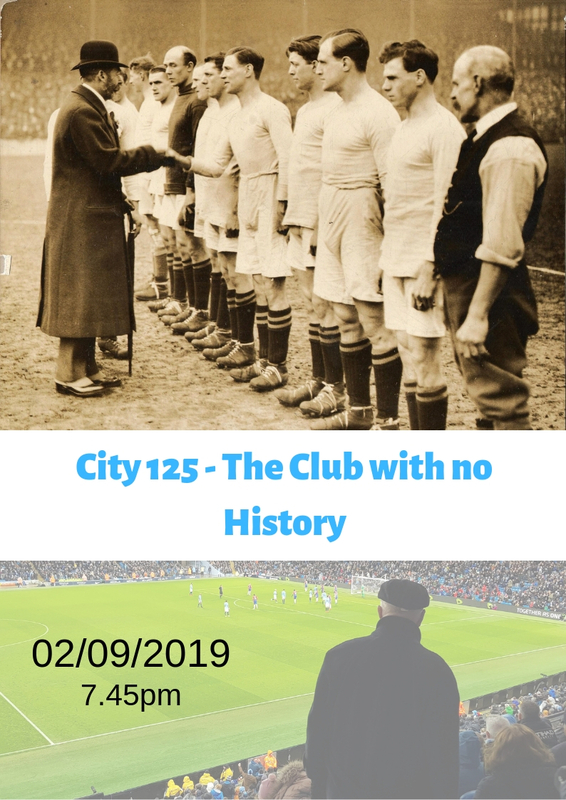 This revue-style show takes liberties with dry historical facts to track City’s journey to the Etihad. Suitable for all ages, this show will entertain City diehards and general theatre-goers alike.